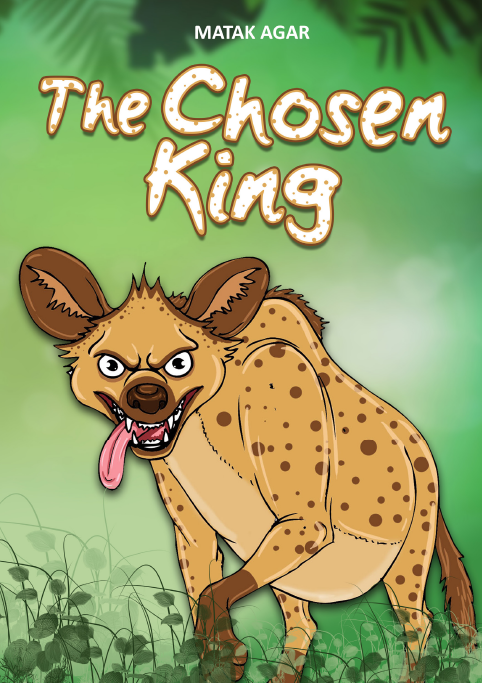 After becoming king, Ozai the hyena causes a lot of sadness to the animal kingdom. Does this last forever? This is a serious hyena!